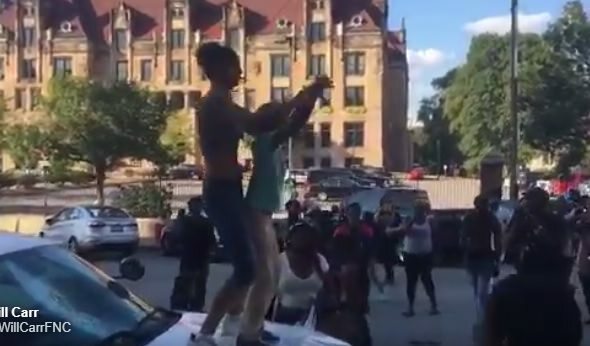 The “peaceful” Black Lives Matter mob was out in force last night in St. Louis. Eleven police officers were injured during the mob violence. One female officer suffered a broken jaw. At least two police vehicles were vandalized. 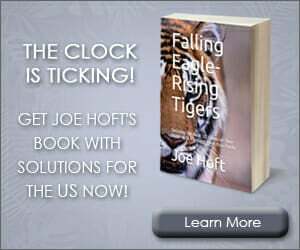 Protesters jumped on the hood and smashed the windshield of one police cruiser. Several businesses in the Central West End restaurant district had their windows bashed in or damaged. 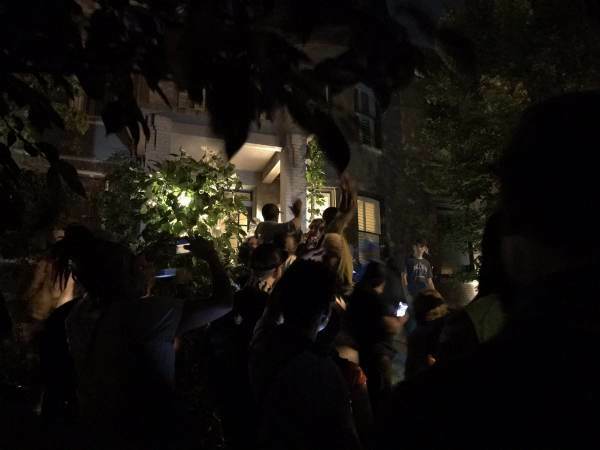 The protesters broke the windows at Mayor Lyda Krewson’s home and threw red paint at her home. 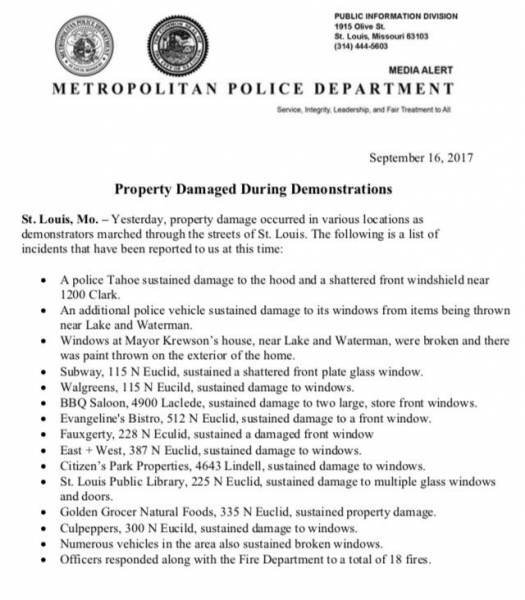 The St. Louis Police Department posted a list of property damage from Friday night.